Bell Jamz Presents The second edition of the Hostel Silent Disco the ‘Gamers Edition’. Who’s the top gamer around your uni? Come battle out in the ultimate campus FIFA 19 tournament at a hostel near you and win shs500,000 CASH PRIZE! The Hostel Silent Disco Gamers Edition will also feature 12 DJs playing the hottest and lit jams at just 10 bob. The next stop is on Saturday 16th March at New Nana Hostel – Makerere. Get ready to compete with your hommies and represent your university in the finale. For the layyyrriees, we got you too, we’ll have free makeup coupons, a pop up shop and virtual reality games. This is the ultimate Bell Jamz Xperience! 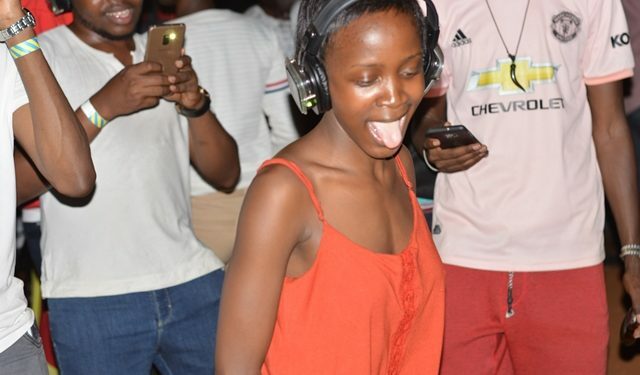 The Hostel Silent Disco is Organised by Campus Bee and Muchachos and is proudly sponsored by Bell Lager. Please Drink Responsibly and Alcohol is Not For Sale To Persons Under The Age Of 18.